The Aeropress coffee and espresso maker is quite simply the best way to make and drink coffee. Commonly offered in high end cafes around the world, attention is now turning to the Aeropress. 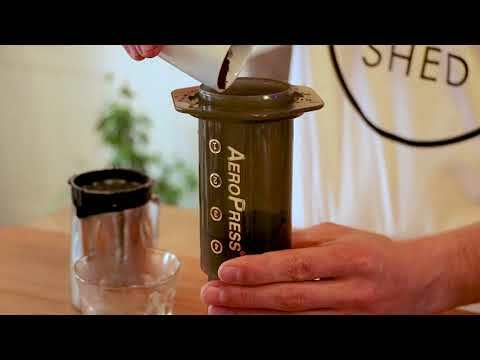 At home or on the move, the Aeropress is easy to use, easy to clean and compact.